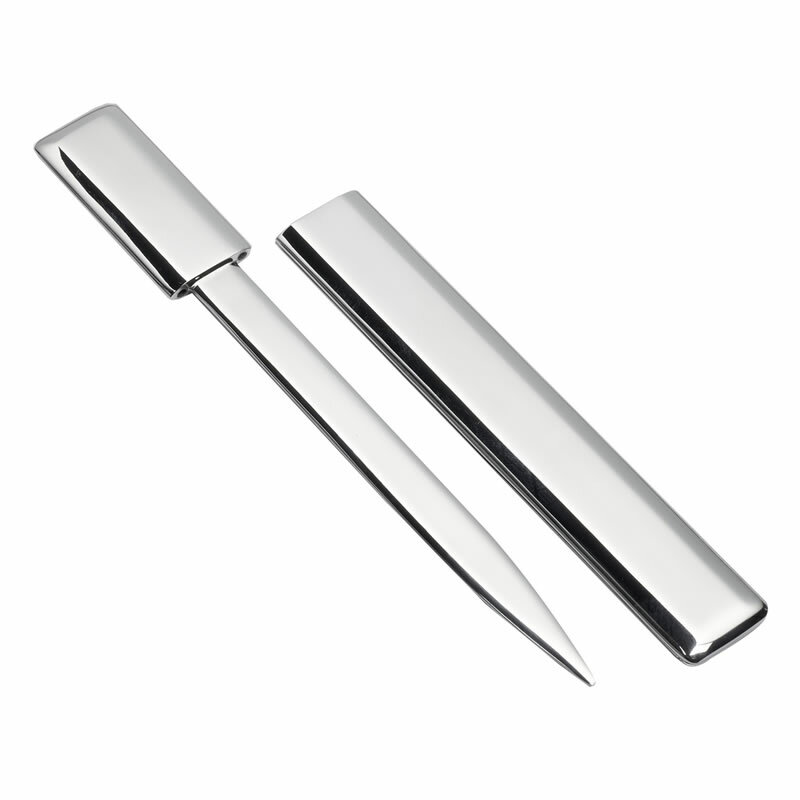 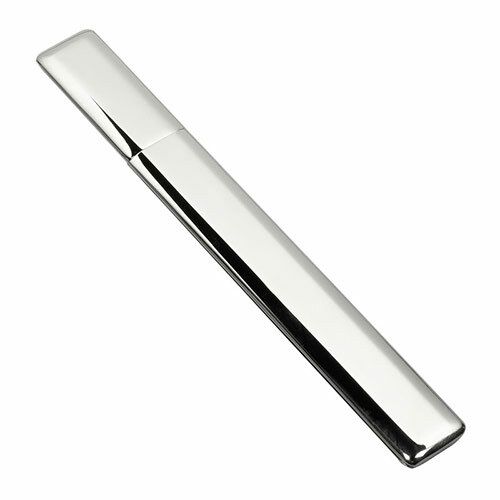 These quality letter openers include a sheath to keep the letter knife blade safe and avoid blunting. Crafted in metal with a polished silver colour finish, they are supplied gift boxed. 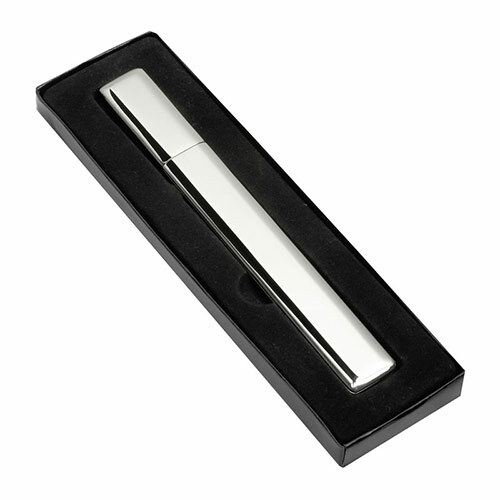 Branding is available via laser engraving.